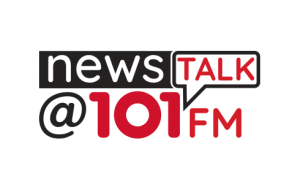 NewsTalk@101 is the most listened to radio station among adults 55+. 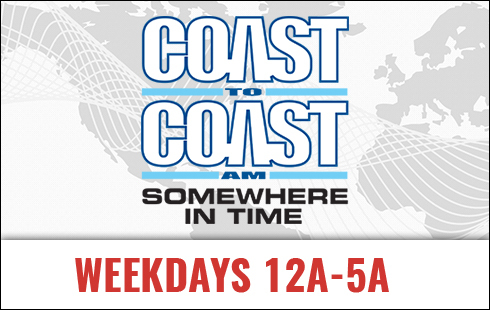 Listeners begin their weekday mornings with Kramer in the Morning, Bay County’s only Live & Local morning news/talk radio show from 6AM-9PM. 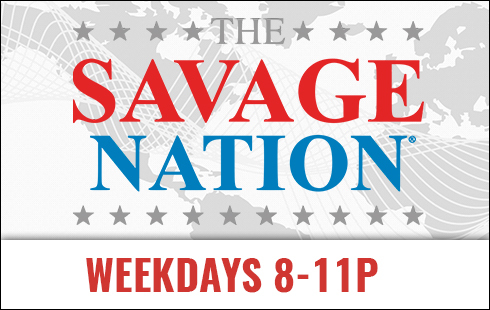 Experience the Rick & Bubba show mid-mornings from 9AM-12PM followed by Alex Jones Info Wars from 12PM-2PM. 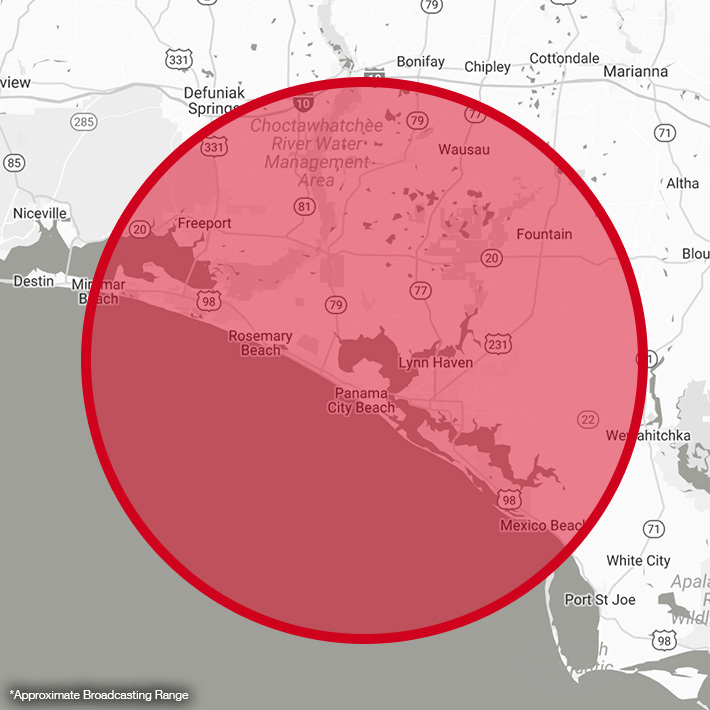 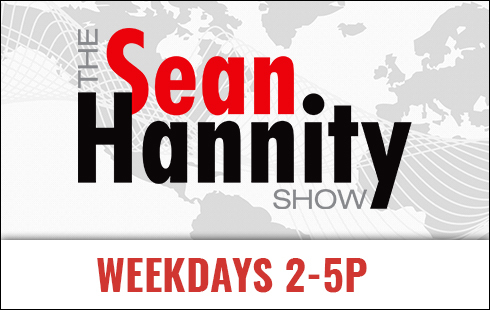 Spend the afternoons and drive home with Sean Hannity, Mark Levin, and Michael Savage, making Talk Radio 101 the dominant talk station in Panama City. 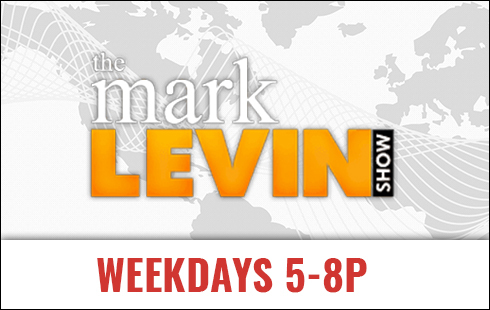 Listen to the action Thursday and Friday nights during the live play by play of the Hometown Football games.